Steel has salient properties that can be utilized to advantage in buried pipelines. 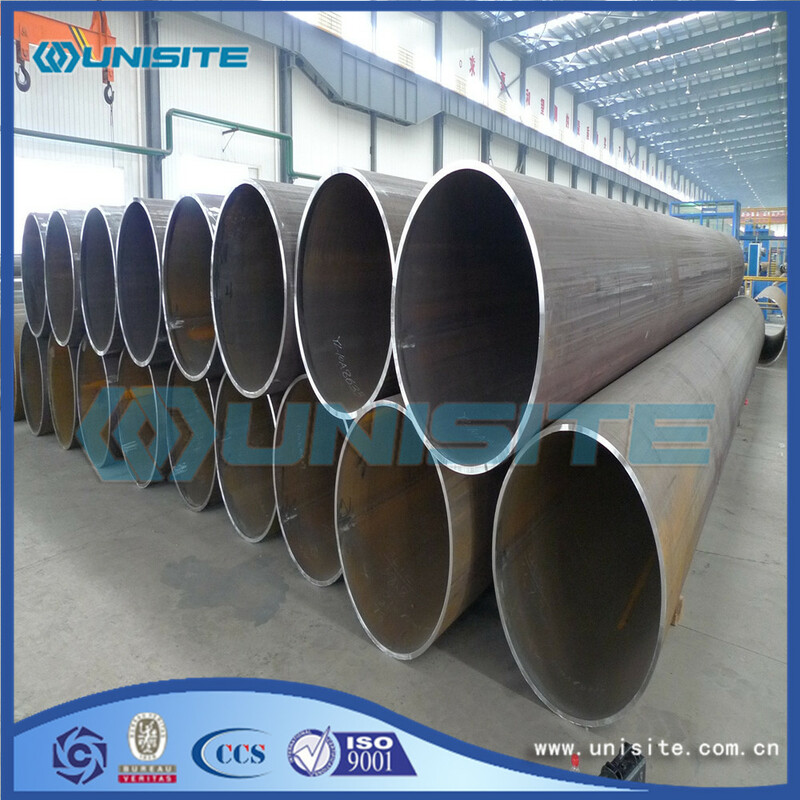 The following are desirable requirements of buried, pressurized pipe. These requirements can be achieved by welded steel pipe. increase ring stiffness, there are a multitude of options available to the designer. 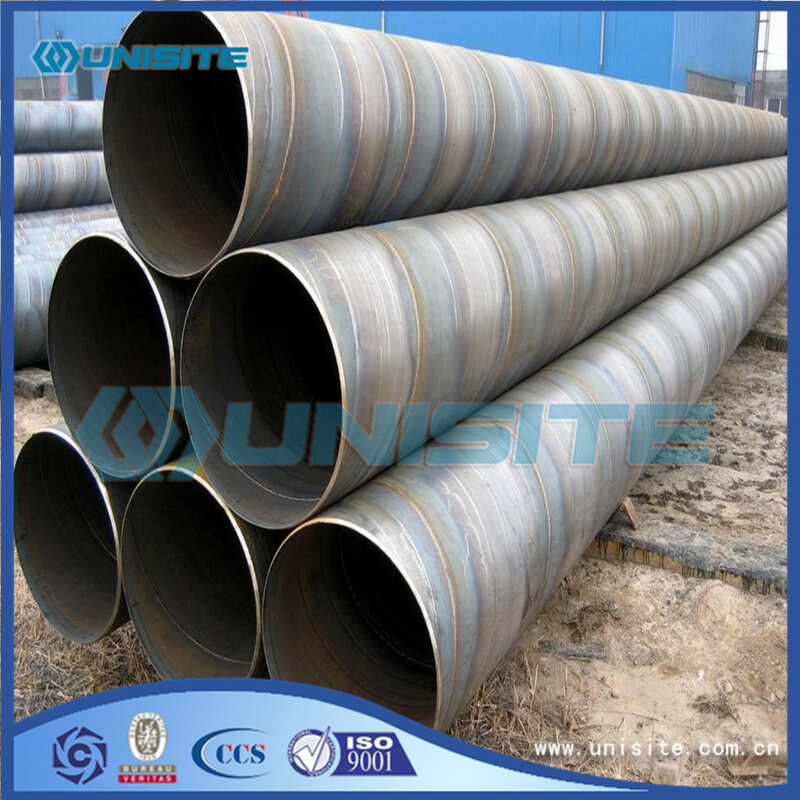 Because of its longitudinal strength and relatively smooth outer surface, steel pipe lends itself to installation by microtunneling. Where native soil is recycled as flowable fill, long sections can be held down during pouring of bedding and embedment. 3. Long service life – The service life of steel pipe depends upon rates of external corrosion and internal abrasion. The service life can be increased by the use of proper coatings and cathodic protection. Technology for control of corrosion is available and well documented. Abrasion can be caused by grit in the fluid flow. Protective linings reduce abrasion. Historical service life is shown in Appendix A. If increased flow is required at some future time beyond the designed service life of the pipe, the wide margin of safety in the design of steel pipe often makes it possible to increase pressure and still keep stresses within reasonable limits. 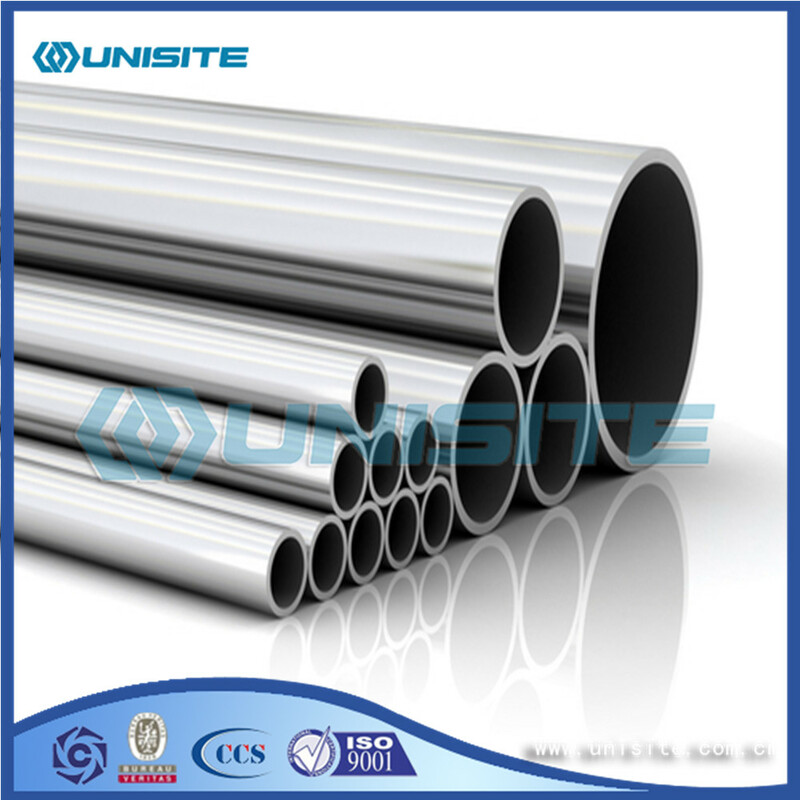 With attention to coatings and cathodic protection, the service life of steel pipe can be extended indefinitely. reduce the number of welds (or the number of bell and spigot joints that must be gasketed and stabbed). In the event of damage, steel pipe can often be repaired on site. In the event of a massive soil wash-out, welded steel pipe sections tend to hold together and minimize the disaster caused by a break in a pipeline. Looking for ideal Welded Steel Pipe Manufacturer & supplier ? We have a wide selection at great prices to help you get creative. All the Welded Steel Pipes are quality guaranteed. 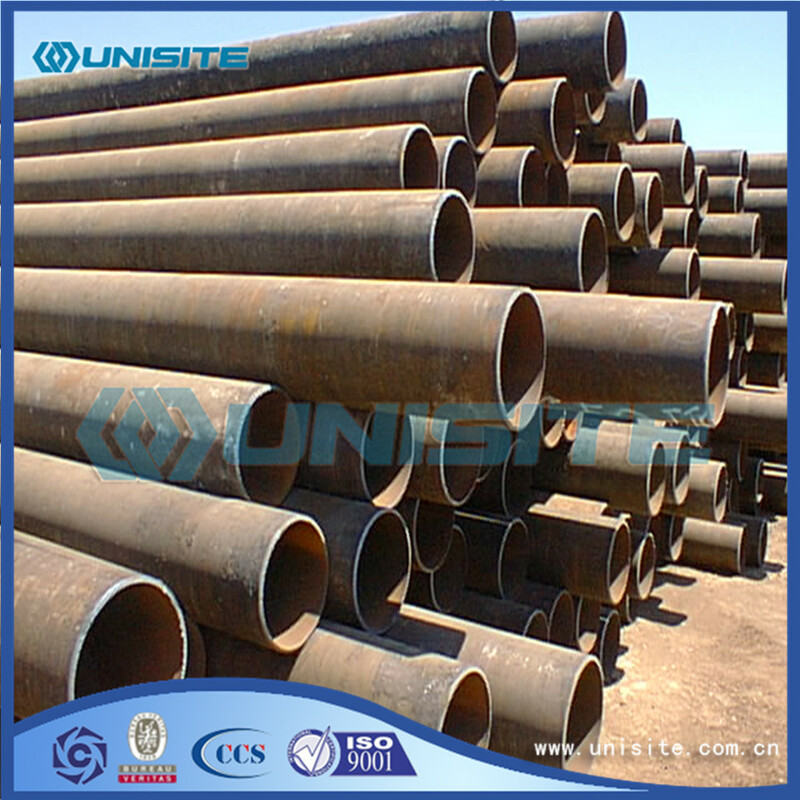 We are China Origin Factory of Welded Steel Pipes for Sale. If you have any question, please feel free to contact us.